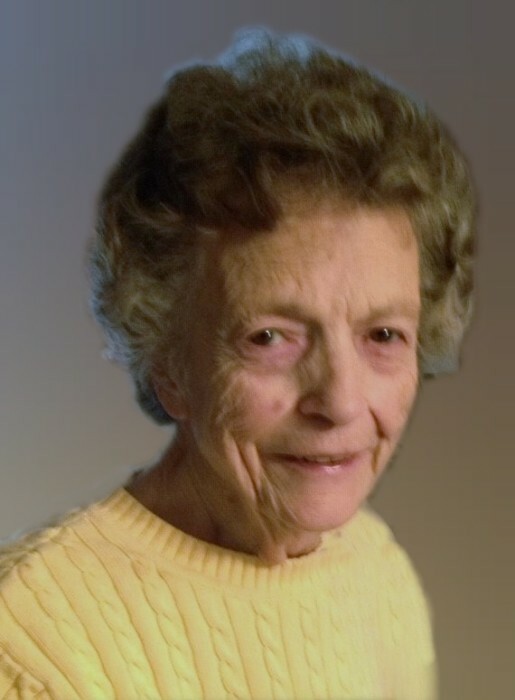 CUYAHOGA FALLS - Loretta F. Hysell left this world for a better place on April 3, 2019. Pre-writing this obituary is the last loving thing I can do for my family. Thank you all for helping me to remain in my Northampton home for over 64 years. I was born to Beryl and Everett McKnight on August 20, 1929, coming from a family of eight. Going before me are my husband Robert, our sons Daniel and Robert Dotson, and son-in-law Pastor Jim R. Darnell. Leaving behind are children Sharon Darnell, of Hillsboro, MO, Richard (Rita) Dotson, Deborah Crall and Kandi (Doug) Lebo, 11 grandchildren, 24 great-grandchildren and 2 great-great grandchildren. Also, Elaine Cobb, special friend who was a coworker for many years. I worked at Carol's Laundromat and later Buzzi's. I loved working but was forced to retire at 77. Bob worked until 76. We both always said hard work never hurt anyone. Over the years, I learned to love all Ohio sports with the Indians being my favorite! Maybe there will be a Championship next year! I feel that we did well raising our kids and we are very proud of the last two generations that followed. My last prayer is that our family remain forever close! Love you all! Everyone come in casual clothes and no flowers please! The family wishes to extend special thanks to Dr. Ted Shaub for his care over the years; the staff at Great Lakes Hospice, especially caretakers, Justine and Vickie; and to Katie for your special care during her illness. Visitation will be held on Monday, April 8, 2019 from noon until time of funeral service beginning at 1 pm at Clifford-Shoemaker Funeral Home, 1930 Front St., Cuyahoga Falls, OH 44221. She will be laid to rest with her husband at Northlawn Memorial Gardens. In lieu of flowers, memorial donations may be made to Haven of Rest, 175 E Market St, Akron, OH 44308. Services entrusted to Clifford-Shoemaker Funeral Home and Crematory, 330-928-2147.